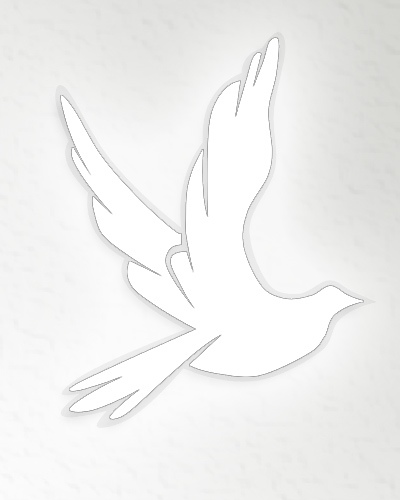 Obituary for Anthony Henley Roccaro | Crandall Funeral Home Inc.
Anthony Henley Roccaro passed away in Evanston, Wyoming. He was born on January 6, 1955 to Guido “Guy” and Marjorie (Henley) Roccaro. Anthony worked for many years on the Union Pacific Railroad. He is survived by his children, Anthony K Roccaro; Kami Roccaro Teters and Hannah Roccaro; also his two sisters: Linda Martinez and Jerri McKenzie and 3 grandchildren. He is preceded in death by his parents, Guy and Marjorie Roccaro and brother Ed Hinshaw . A memorial service to celebrate his life will be held at a later date.